If your child has poor study habits, is struggling in math or reading – you get them help. You hire a tutor and use the summer break to get them on track for the next year. Consider WWC KIDS your Food Tutors, here to help your child create better habits, change their health and change their life – One Forkful At A Time! The best intentions get sidetracked during the school year. Busy lives, running here and there, no time to cook, no time to prepare … no time for anything it seems. This is life. Eating on the run becomes habit, desserts become snacks or even breakfast! Fruits and veggies take a back seat to convenience. This all comes crashing to a halt when the pediatrician or school nurse tells you that your child has gained significant weight since their last visit. But poor food habits can be hard to break. That’s when you call in a professional – a food tutor. You call WWC KIDS! 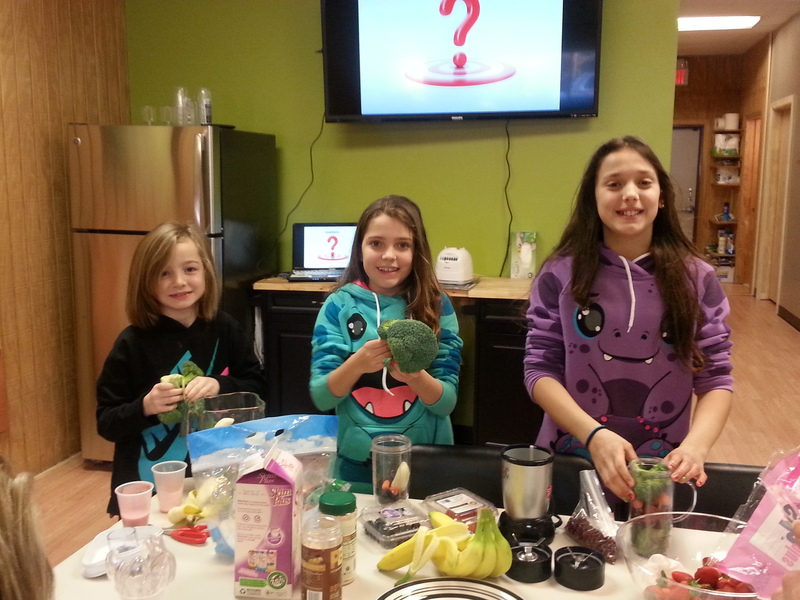 WWC KIDS helps your child learn about better food choices and nutrition. 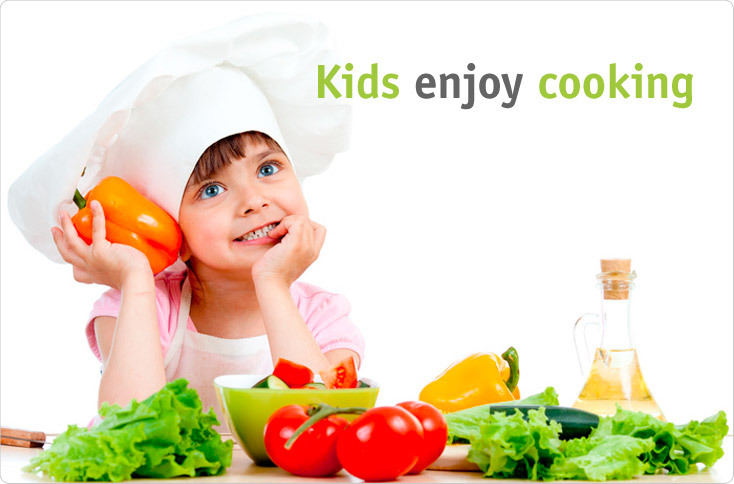 We teach your child how to make food work for them … not against them! They gain confidence in themselves and their ability to make it happen! Going on vacation? Don’t worry – we have it covered! Skype, facetime, texts … we will be in touch so they stay on track! 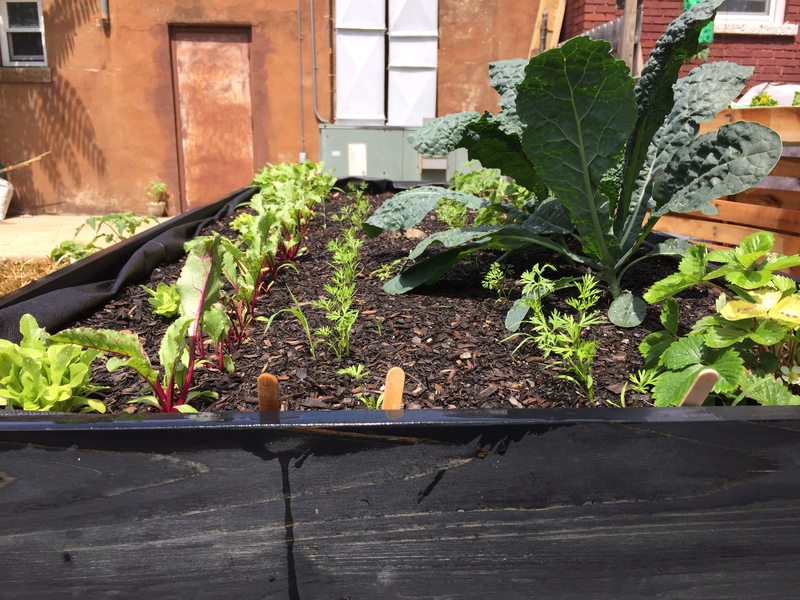 Food Happens: A Teaching Garden! Wow – that was 2 years ago! Summer 2017 it’s going on the road! 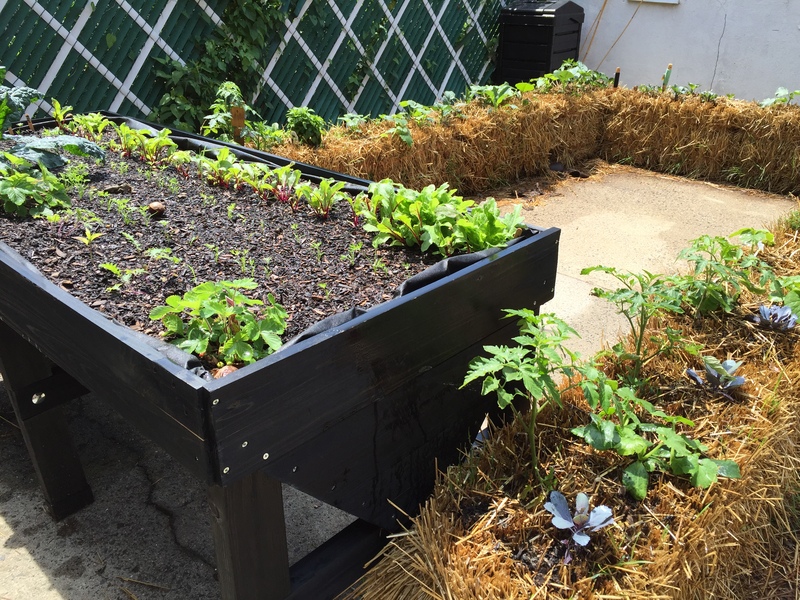 WWC will be bringing our garden/nutrition programs to camps senior centers and libraries around the area. at our centers to get your children into better, healthier eating behaviors this summer. Opening the back door of WWC, you will be met with nothing more than a fenced-in concrete lot. To many, this would not be an ideal place to start a garden. But to us, it was a blank canvas! 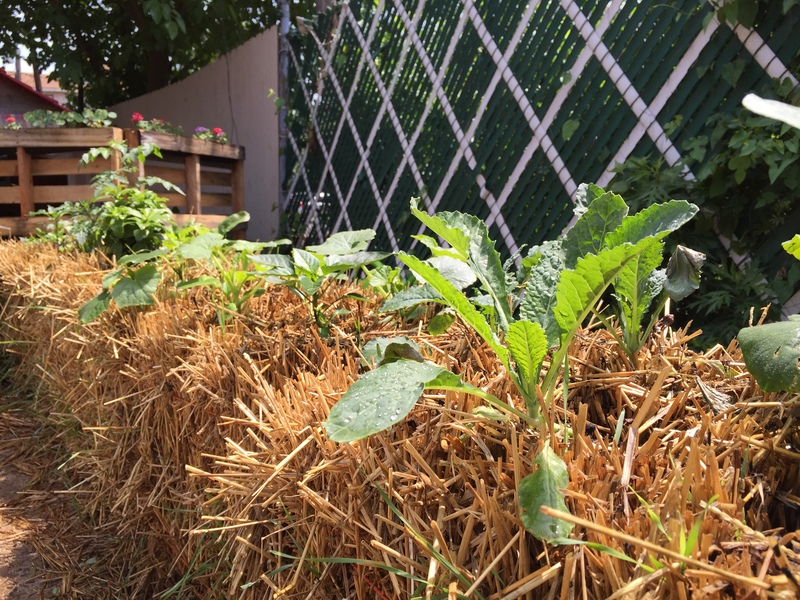 We decided to create a garden using up-cycled containers, used palettes, and straw bales as the perfect homes for our greens. And as you can see, these plants are very happy in their new homes! 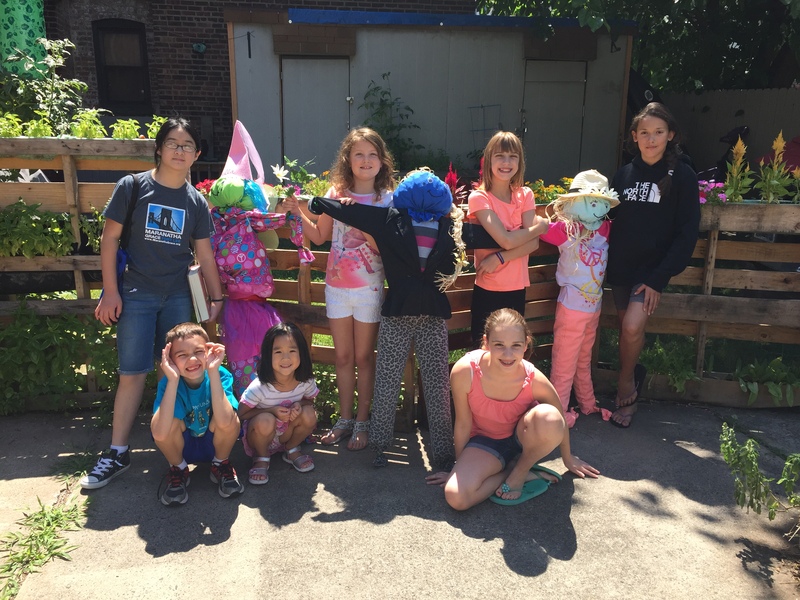 We decided to create a summer camp program for children where they could learn everything about gardening, nutrition, and cooking! Studies have proven that the more involved children are in food preparation, the more willing they will be to try the food. Picky eaters welcome!